Sunday, April 2 is annual World Autism Acceptance Day, which kicks off Autism Acceptance Month. One in 68 U.S. children has been identified with autism spectrum disorder (ASD) according to the CDC. Since we introduced iPad in 2010, we’ve heard from many parents, children, adults and therapists that iPad has been a key communication tool for Autistic people. And there are now some wonderful apps for Apple Watch as well, such as Proloquo4Text which now not only offers the ability to show your message to your communication partner, but version 3.1 also allows you to speak the message aloud right from your Apple Watch. But perhaps even more moving is the personal stories from parents, therapists, as well as the dedicated app developers who are creating amazing apps that are helping. During Field Trip sessions, teachers and students will participate in a creative, collaborative, and memorable learning experience which is inclusive of children with disabilities. These sessions are simple, intuitive, and keep kids engaged—while giving them the confidence to express themselves. Parents and teachers or anyone interested in learning more can reach out to their local Apple Store and request a Skoog Field Trip at www.apple.com/retail/fieldtrip. These new sessions are in addition to accessibility workshops already offered globally, covering vision, hearing, physical motor, and literacy and learning topics. 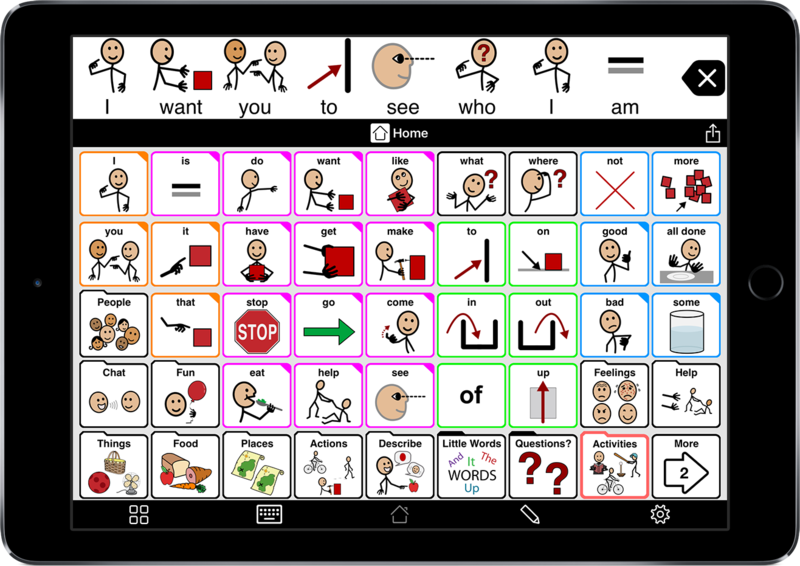 Explore our updated Autism Acceptance collection on the App Store, as well as iBooks and podcasts, including some great AAC apps like Proloquo2Go which help non-verbal children and adults communicate. With more 2.2 million apps in the App Store—and 1.3 million native to iPad—there are many wonderful apps to explore, and several of these developers are offering significant discounts on their apps during the month of April to help people get started. The go-to award-winning symbol supported communication app, provides a voice to over 150K individuals who need an alternative way to speak. New features in version 5.0 include a new search feature, automatic backups, and progressive language feature. Provides more than 60 natural sounding text-to-speech voices including children’s voices and including children’s voices and American, Australian, British, French and full bilingual American Spanish children's voices. (50% discount on Proloquo2Go April 2 - 4). Proloquo4Text is a text‑based communication app that gives a voice to people who need an alternative way to speak. 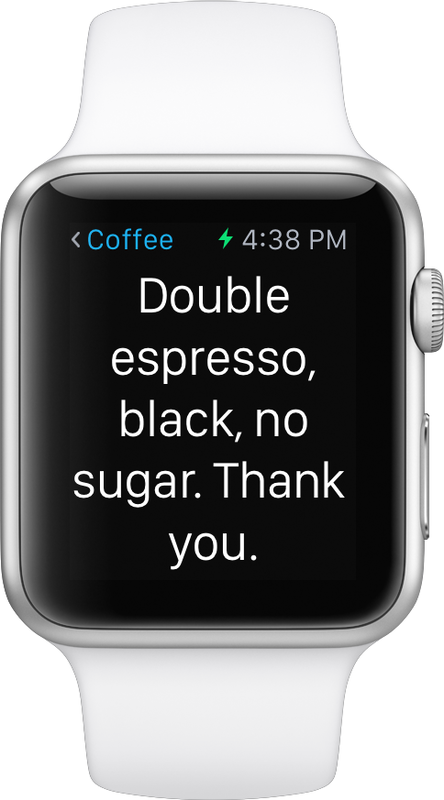 New features included Text to Speech on Apple Watch, which now not only offers the ability to show your message to your communication partner, version 3.1 also allows you to speak the message aloud right from your Apple Watch. (50% discount on Proloquo4Text April 2 - 4). 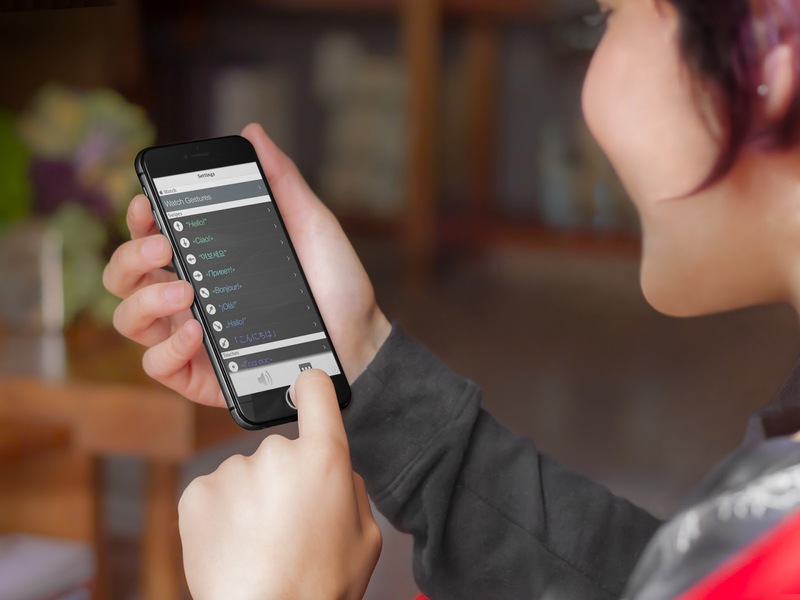 :prose is an intuitive gesture powered AAC app that enables users to speak and display phrases aloud with gestures as simple as a single tap or swipe. 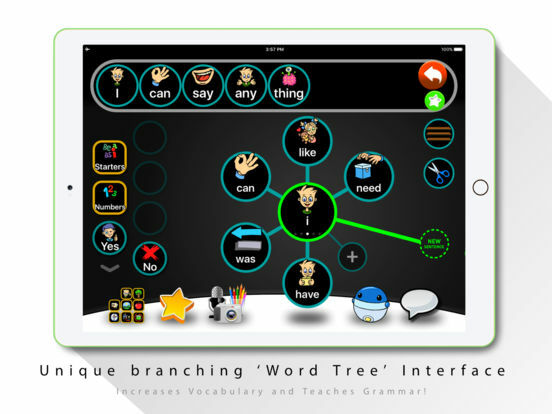 aacorn has added over 7000 core vocabulary words and aims to strengthen your child’s vocabulary knowledge by applying an innovative visual interface called the Word Tree to create word choice and branching pathways, offering predictions for the next word in a sentence. 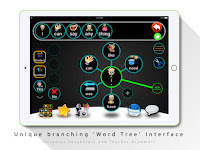 By emphasizing the relationships between words, aacorn helps reinforce essential language skills. Avaz Pro allows users to drag and rearrange picture tiles into sentences, which the app then converts into a perfectly grammatical English text sentence. Users can explore tenses, sentence forms, parts of speech, and other grammatical properties in a visual atmosphere. Keeble is an accessible keyboard for iOS. 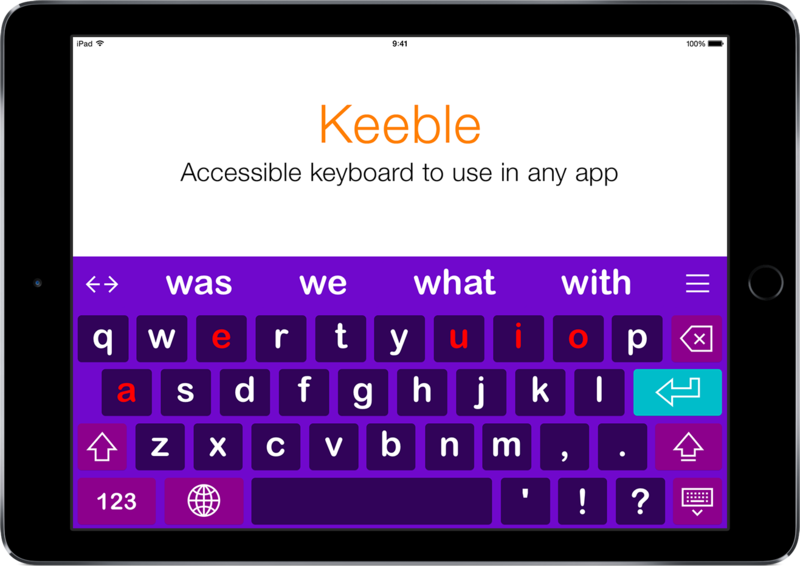 Keeble allows students and adults with physical or vision impairments to type in any app. 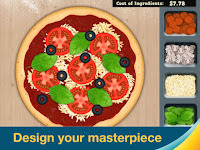 It has many customization options to tailor to the needs of the individual user. (50% discount on Keeble April 2 to April 4). Assistive Express is designed to be simple and efficient, allowing users to express their views and thoughts in the most express manner, with natural sounding voices. It provides word predicting to minimize the keystrokes required for users, and features a "favorites" list to quickly access users’ most-used phrases. Autism Core Skills offers both academic and social skill development tools for autistic children in preschool through first grade, including customizable themes like animals, trains and sports to help make the learning process fun and engaging. Available in 24 languages, the app strives to ensure each child with autism reaches their full potential. 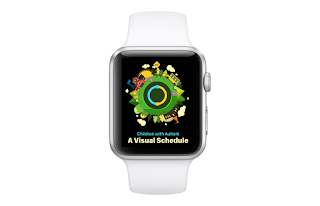 "A Visual Schedule" is the first wearable picture-based scheduler designed with children and adults with autism in mind. It has an easy to understand icon and progress bar, to help empower people to independently keep track of scheduled activities. (Visual schedules are supports that allow children and adults with autism and related disabilities to better handle transitions in their daily routines.) When used on the iPhone, this app makes creating and managing events and tasks a snap. 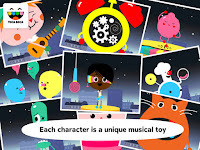 Kid in Story was specifically designed to benefit children with autism and other special needs by making it fun and easy to create visual stories to support learning, social modeling, and early literacy. 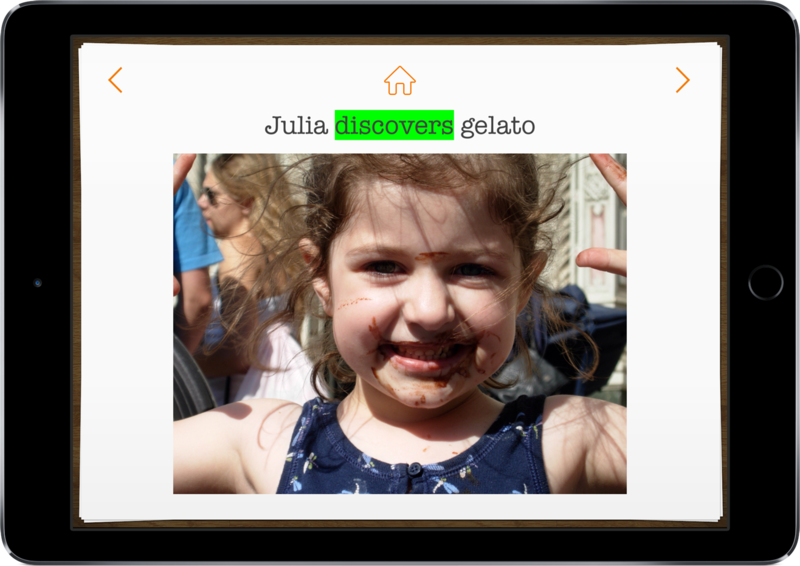 Pictello is a simple way to create talking photo albums and talking books. Each page in a Pictello Story can contain a picture, up to five lines of text, and a recorded sound or text-to-speech using high-quality voices. (50% discount on Pictello April 2 to April 4). Choiceworks helps users manage daily routines, and encourages patience and managing emotions. Flummox and Friends is a free, offbeat, live-action comedy designed to help elementary school children (ages 6 - 12) navigate the social and emotional world. 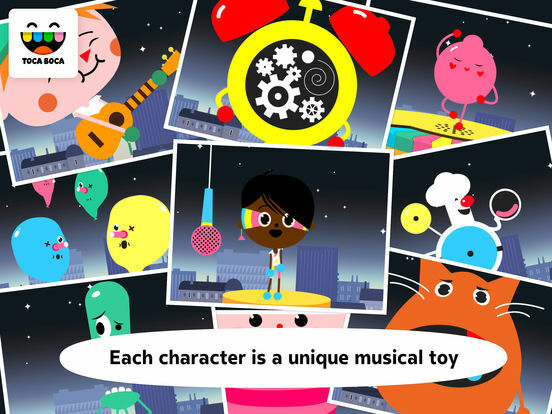 Hopster offers on-the-go games for preschoolers to help build essential skill development in memory, literary, mathematics and more. The app's latest update, set to go live April 2, also includes a digital playroom hub called Sense, aimed to help kids—particularly those with autism—sharpen their sensory processing skills, and is focused on accepting and tolerating differences. Toca Boca will be running a special bundle from April to the end of May called “Toca Box for Autism Awareness,” which includes Toca Store, Toca Hair Salon, Toca Life: Town and Toca Band, for $5.99. Collection of learning games that offers meaningful play to young children with cognitive, language, and fine motor delays. The Skoogmusic Skoog 2.0 Tactile Musical Interface is a tactile cube that enables children with disabilities experiment with music-making without having to pick up an instrument. In combination with the Skoog app and GarageBand, Skoog lets kids press and squeeze the cube to obtain acoustic feedback that plays on an iPad. Bloom HD makes music creation accessible to all—combining instrument and composition capabilities to allow users to easily create patterns and melodies with the touch of a screen. Learn economics and mental math as you buy ingredients, design pizzas, set prices, and serve customers in this delightfully delicious simulation game.